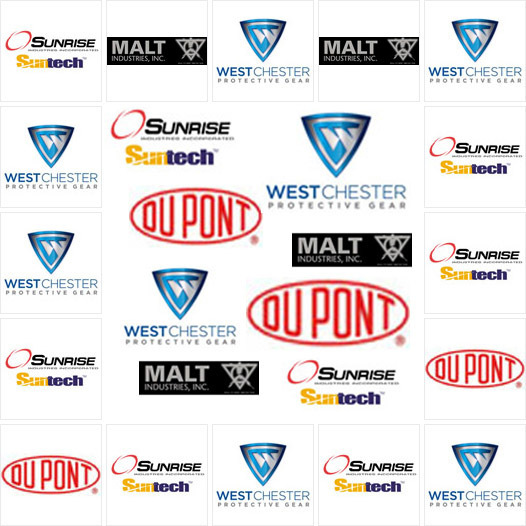 As Your Safety Supplies, we carry a massive selection of protective clothing, and we stock products from all the major brands. For environments that require full-body protection, you might want to consider our Dupont Tyvek overalls. If you don't need protection for your whole body, feel free to browse our selection of protective work aprons, which are particularly useful for the food industry. Our protective work overalls deliver excellent protection, and we even carry hoods and hairnets. With such a large inventory of products, we have protective work sleeves, shoe covers, gowns, smocks and lab coats, and for the wettest environments, you might want to browse our selection of protective rain suits. 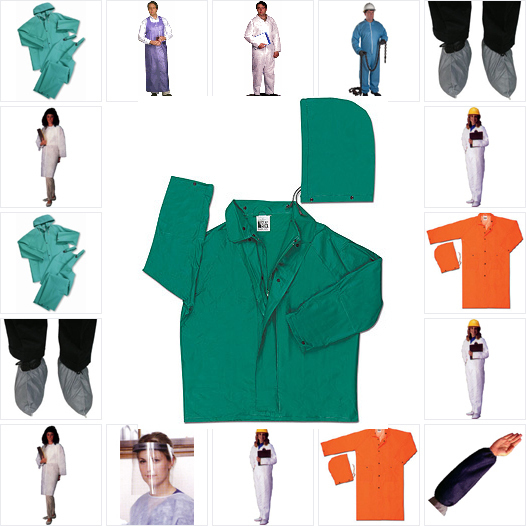 We have protective clothing for almost any application imaginable, and although many of our products are made from nylon, you have several other materials to choose from. When you need protection against chemicals, our Dupont Tyvek overalls can keep your safe, and if your work requires hair control, consider our nylon hair nets. We even stock Nomex III FR overalls, which are ideal for applications that call for fire-resistant clothing.